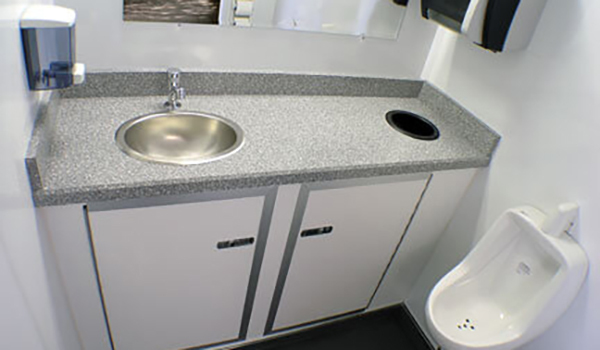 Restroom trailers are the ultimate portable toilet, complete with roomy privacy, ceramic china fixtures, air conditioning and sinks for handwashing and general clean-up. 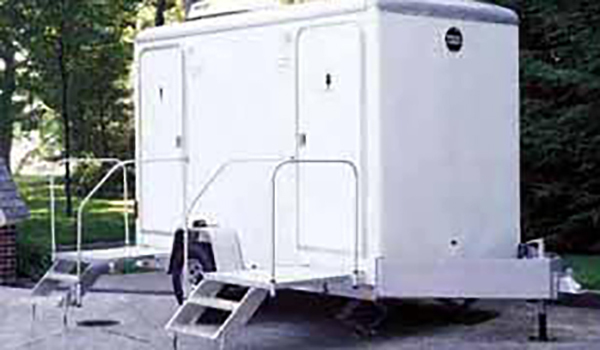 If you are hosting a grand event, such as a wedding, birthday, family/school reunion or awards ceremony, consider renting restroom trailers to give your event a “wow” factor that will make it memorable, enjoyable, and impressive. 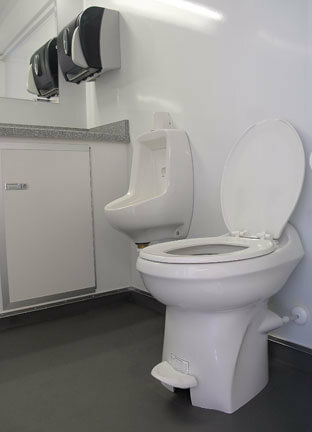 Port-Able John services all of northern Minnesota, central Minnesota and eastern North Dakota. If you would like to know whether we cover your area, give us a call! 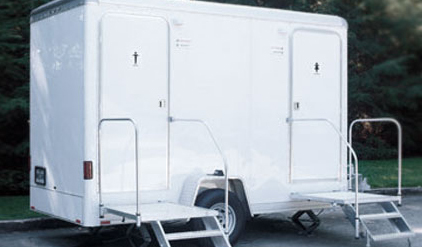 We’re here to help you with all your portable bathroom needs.